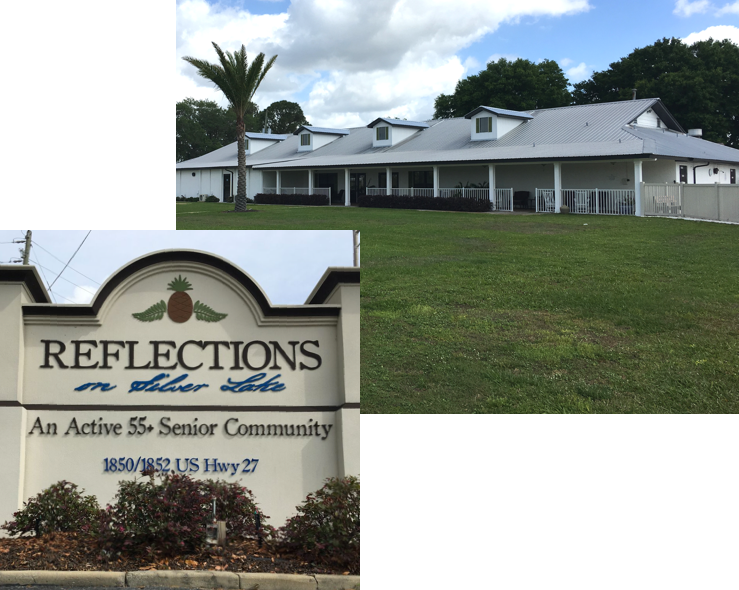 Reflections on Silver Lake has been voted “Best Retirement Community” for over 8 years. We’re located in the heart of Central Florida just 15 minutes from Sebring and one mile south of Avon Park. As one of Central Florida’s premiere communities for 55+ adults, residents enjoy living within a natural, serene setting surrounded by woods and orange groves. 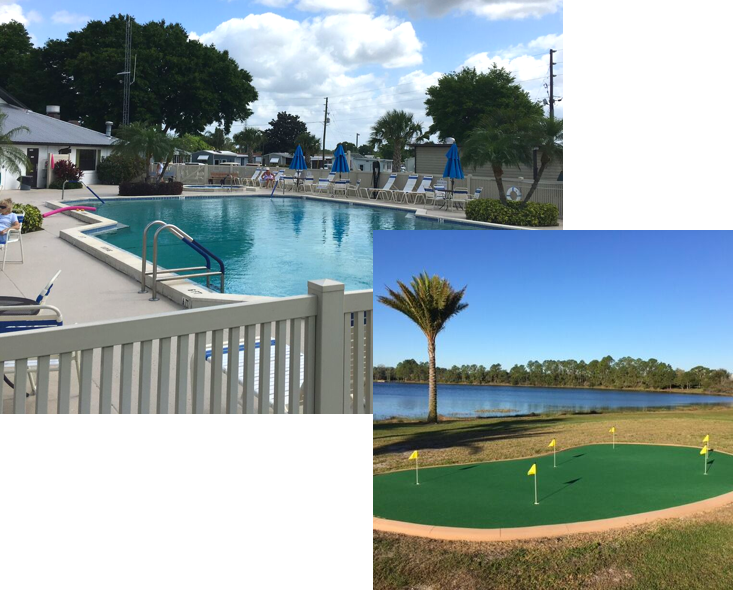 Situated on the pristine waters of Silver Lake, our recreation area with its 120′ dock, provides ample room for fishing and turtle feeding. Our active residents enjoy a wide variety of amenities including our two community centers, two heated pools, a hot tub and many other provisions for all to enjoy. Our on-site activities under the careful planning of our activities director, offer a non-stop calendar of year-round fun! Since opening in 1985, Reflections at Silver Lakes has expanded into 98 acres of 3 distinct, vibrant neighborhoods that include: manufactured homes, park models and RV sites. Our outstanding grounds keepers and maintenance crew are dedicated to making sure your stay with us exceeds your expectations! We will make your stay special. Contact us for a reservation today!